Lovely and charming Studio apartment located in the fabulous neighborhood of Palermo. It is located in a brand new building. The Studio has been exquisitely decorated with a great taste. 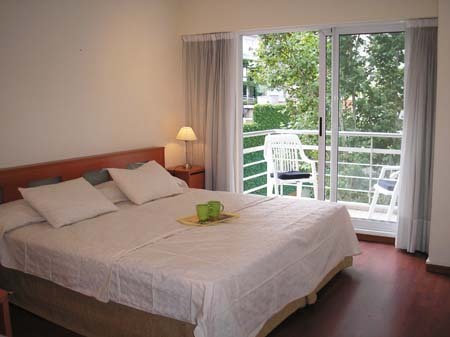 It offers a balcony with chairs, bedroom area with a queen size bed ( or two single beds). Dinning area with a wooden table with chairs. Open plan kitchen fully equipped and a complete bathroom with shower and buthtub. Included: Electricity, Gas, Building fees, City Taxes, Cable TV, Telephone, Water, Internet, Maid service.